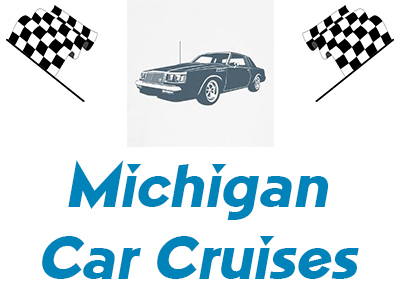 Here’s the schedule for cruises & shows going on in Michigan in 2018! Local Buick peeps meet at the Autozone just south of 16 Mile Rd. Want to see Buick Chicks with Buick Vehicles?! Buick Belt Buckle, Tie Clip and Cuff Links!